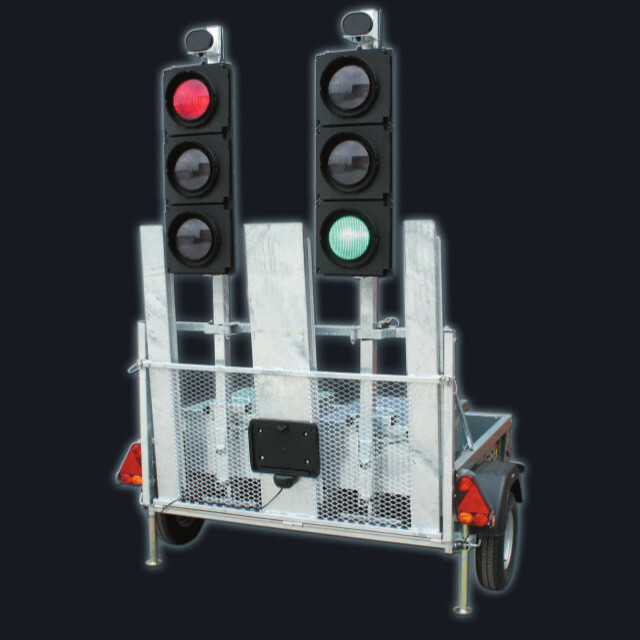 Radio linked, battery powered, portable traffic lights. Guaranteed 500m operating distance between signal heads. Easy to use, simple to operate. Quick to set-up and take-down. Extended warranty. 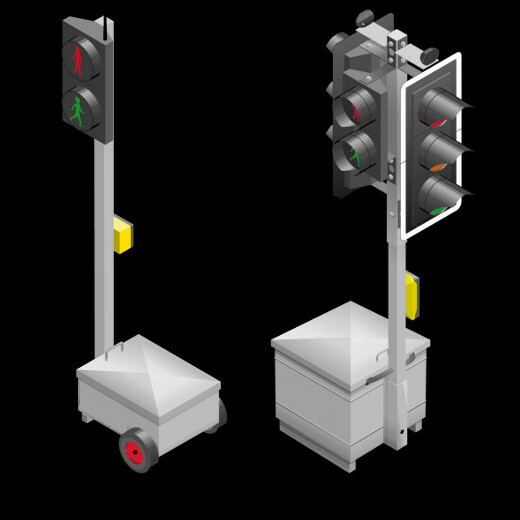 The Radiolight and Pedlight traffic lights can be used together where there is both vehicular and pedestrian traffic. 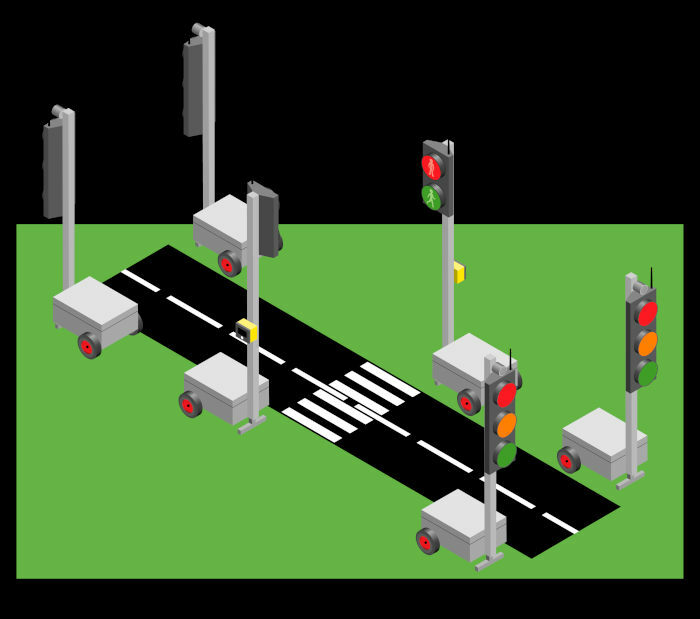 There are multiple combinations depending on the road and junction layout. A basic system can be seen in the image opposite.